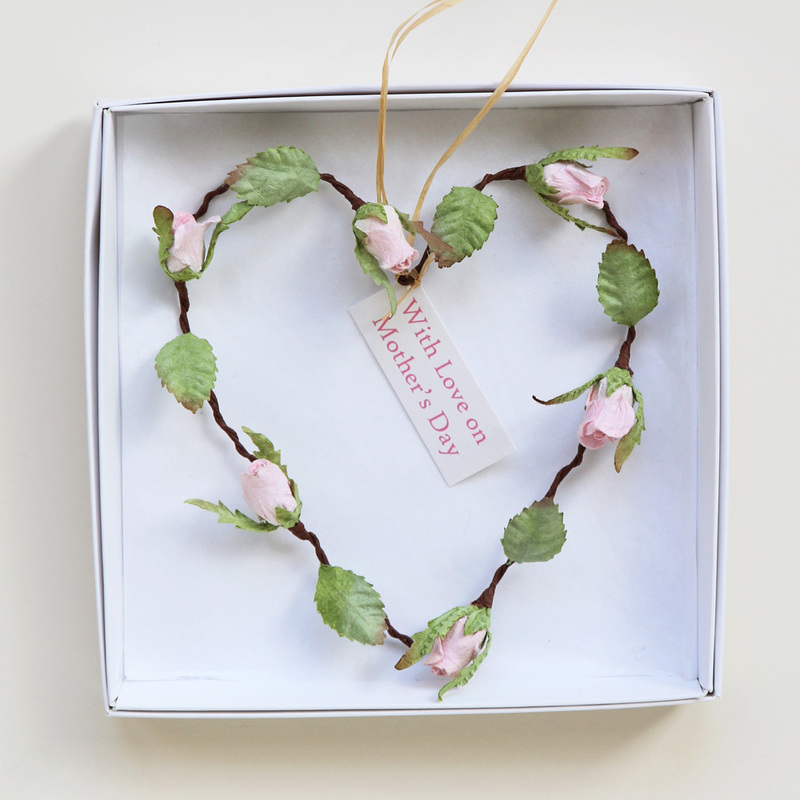 This Sunday we will be celebrating Mothering Sunday in the UK, also known as Mother’s Day. Celebrating mothers dates back to ancient times when the Greeks and Romans honoured the maternal goddesses. In the UK Mothering Sunday started in the sixteenth century with the tradition of visiting one’s ‘mother church’ every year on the fourth Sunday of lent. This became a significant day for families to be reunited and was particularly important when, from as young as 10 years old, many children became domestic servants. They would be given that day off to visit their families and would pick wild flowers on their way to visit their Mothers in church. This evolved into the tradition of giving. The name ‘Mother’s Day’ is an American invention from the early 1900’s celebrating motherhood and the importance of mothers in society. Through American & Canadian soldiers in World War Two this day became merged somewhat with Mothering Sunday and it is now celebrated all over the world. Whether Mothering Sunday or Mother’s Day it is a special day to celebrate Mother’s and to think of those that no longer have theirs with them.